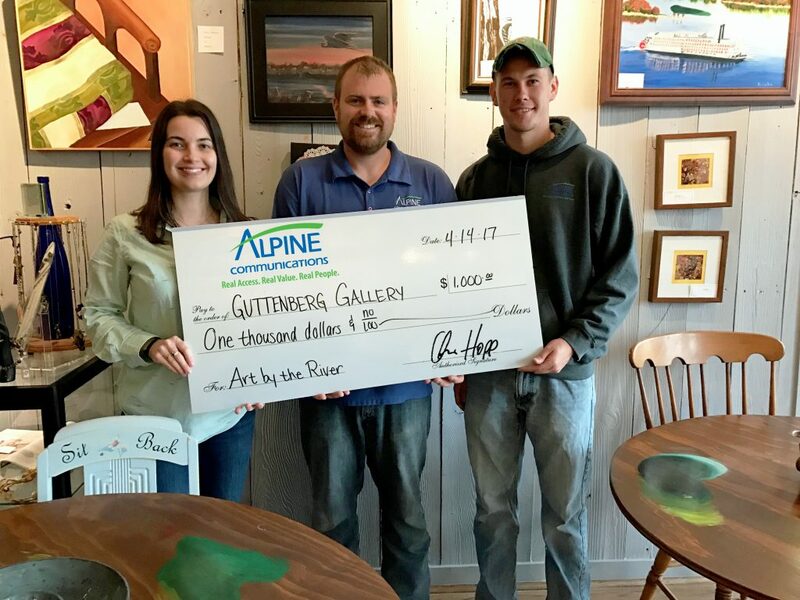 Alpine Communications is proud to sponsor the Guttenberg Gallery & Creativity Center’s Art By The River Festival and Workshop on Saturday, June 3rd. The event begins with Yoga at 9:00 a.m., continued with live music, workshops, youth art activities, and Plein air painting throughout the day until 6:00 p.n at Ingleside Park, Guttenberg. Don’t miss this unique local event!